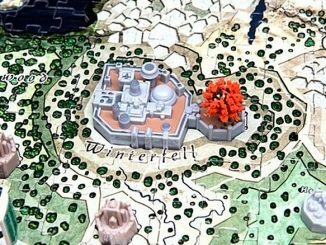 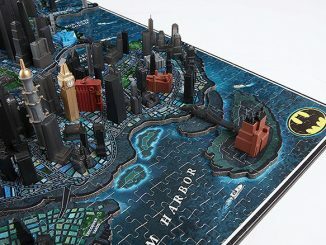 Got some time to kill? 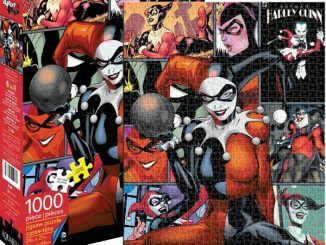 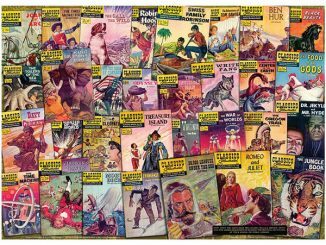 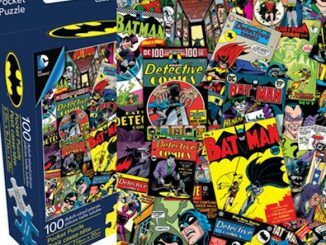 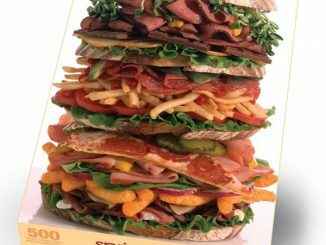 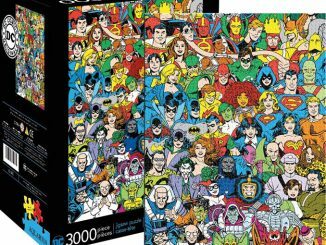 This Batman DC Comics Collage 1,000-Piece Puzzle should keep you busy for a minute or two. 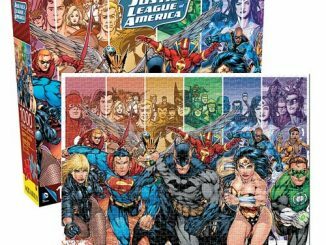 Fans and collectors of classic Batman comic books can display their passion in a new way by putting together this 27-inch x 20-inch puzzle that features a wide variety of covers from DC Comics, including the first appearances of Robin and Batwoman. 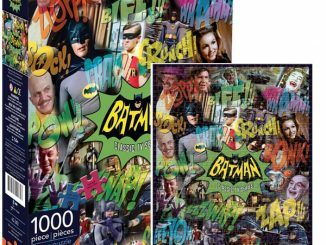 Of course, there are plenty of Gotham baddies like the Joker, Penguin, and Riddler making appearances, too. 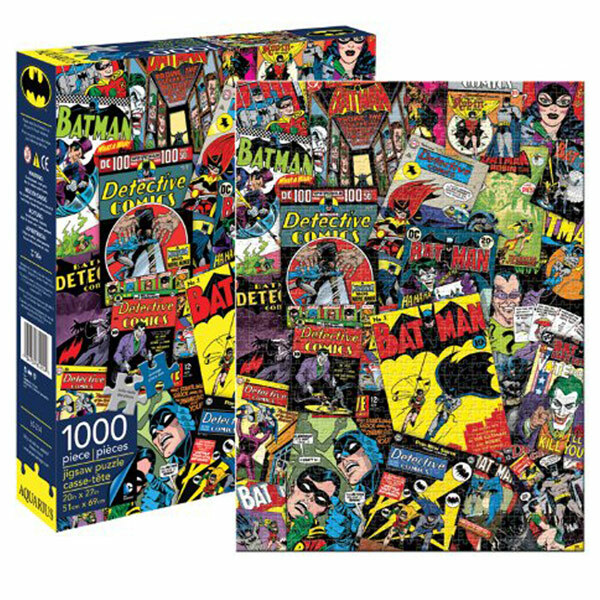 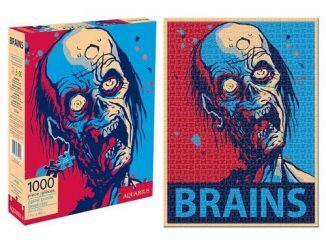 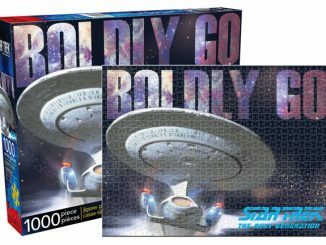 The Batman DC Comics Collage 1,000-Piece Puzzle is available for $15.99 at Entertainment Earth and $15.95 at Stupid.com.